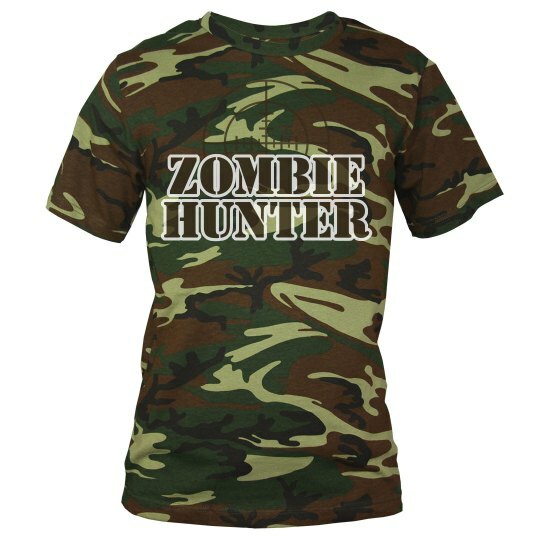 Customize your very own Zombie shirt at Funny Shirts! Are they alive? Are they the walking dead? Zombie Attacks!